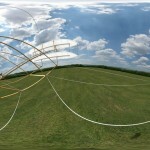 One emerging technology with great promise is spherical video, which is an extension of spherical panoramic imagery, but displaying full rate playback of live footage. 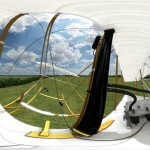 Spherical video solutions have been available for some time, but lack resolution and quality. 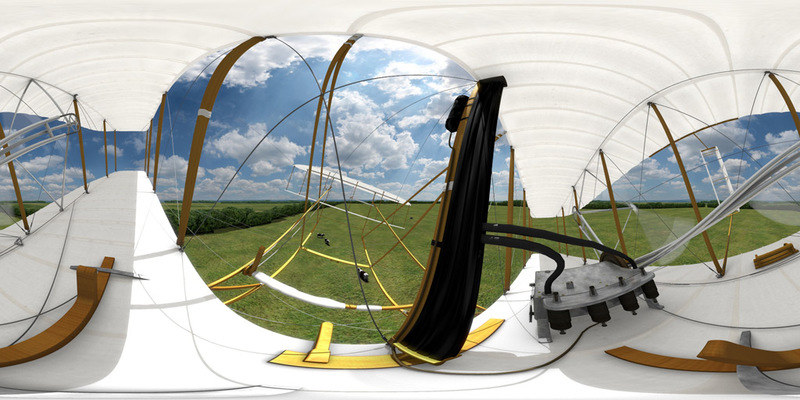 One alternative xRez Studio is developing is spherical animation, using emerging panoramic players to deliver interactive pre-rendered sequences for online or site-specific purposes. 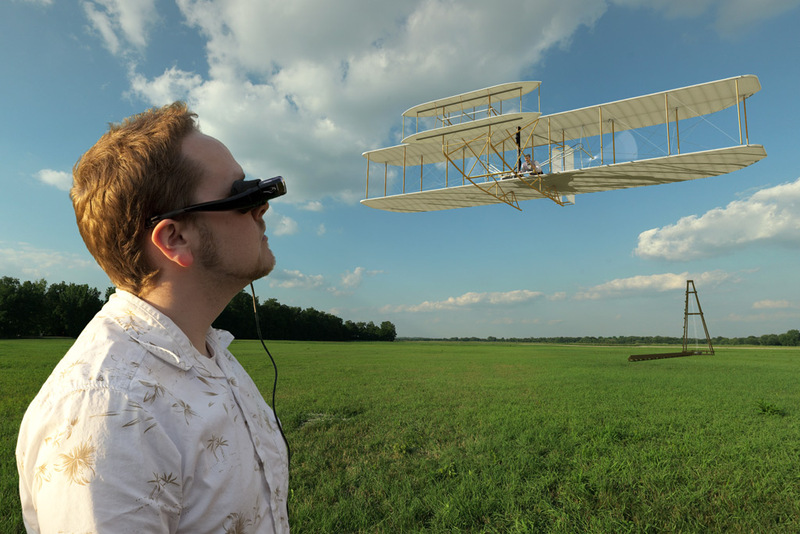 One recent application was the development of a VR headset “Flight Viewer” for the National Park Service’s Dayton Aviation Heritage National Historic Park visitor center in Dayton, Ohio. 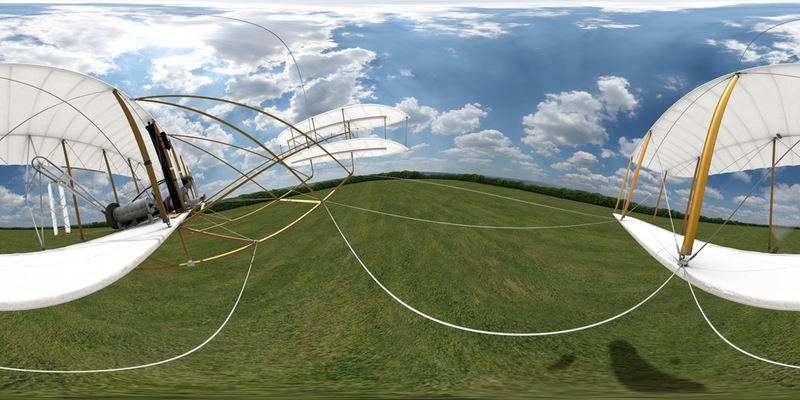 Utilizing earlier CGI assets made for the visual effects sequences from “On Great White Wings”, the park’s centerpiece film on the history of the Wright Brothers, xRez Studio has created a way for visitors to experience the flight of an early aircraft while visiting the actual field used by the Wrights for flight testing. 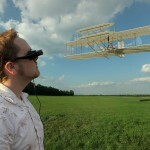 Utilizing computer gaming tracking headsets and interactive spherical animation, a park visitor can chase after and ultimately pilot a Wright 1905 aircraft during a 3 minute flight simulation on-location at the field, enhancing their appreciation of the site and it’s pioneering history. 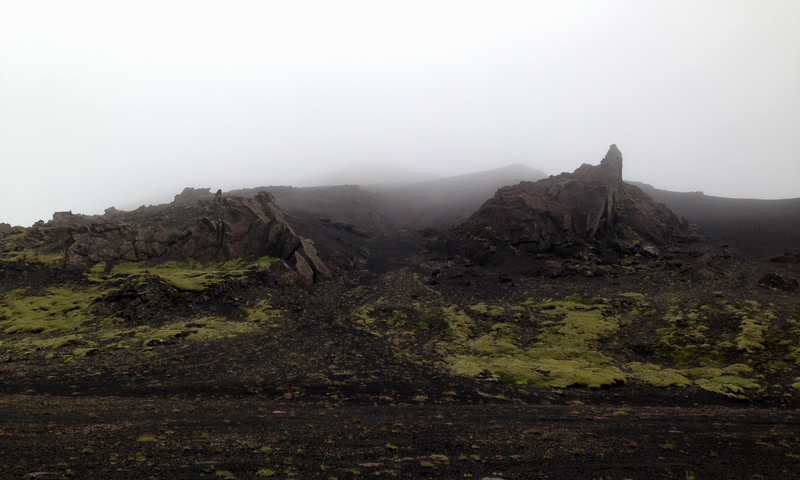 We are also developing a live-action variation for Fulldome theatre projection utilizing stitched HD video streams.